A price and release date have yet to be revealed. 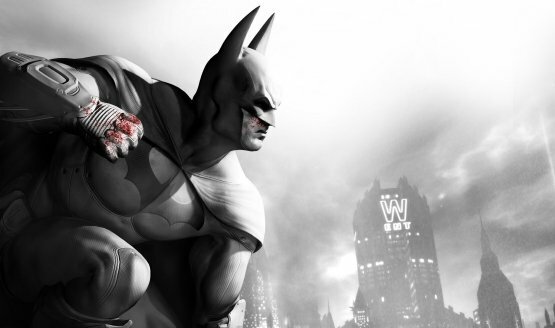 Could a Batman: Arkham Collection be Releasing this Week? Still no love for Arkham Origins. This could mean any number of things. We hope it’s Superman-related. 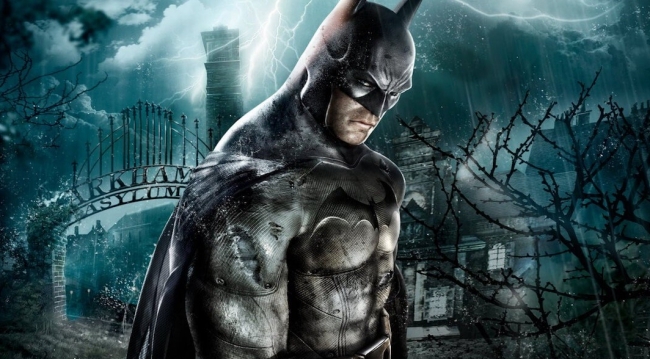 Batman and Rocksteady – Where Are They Now? 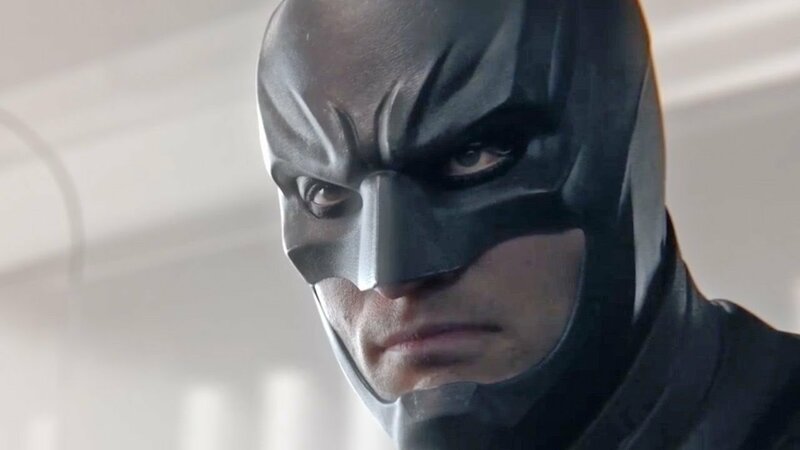 Give us another Batman already! 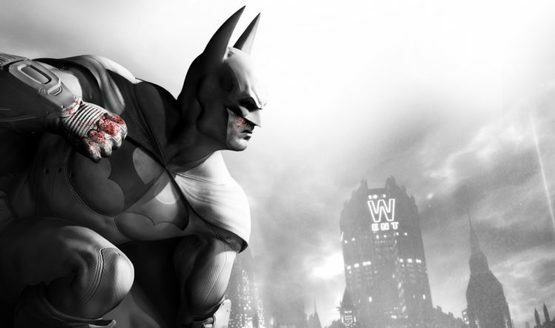 Includes remastered versions of Arkham Asylum and Arkham City plus all the DLC. 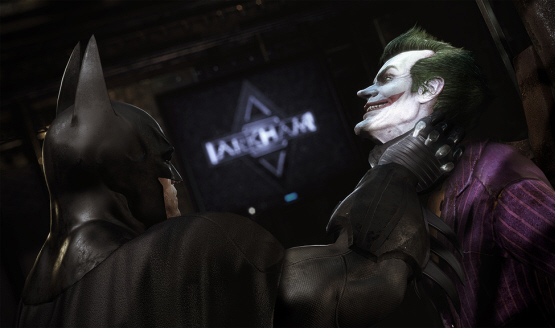 The VOTE: Best Batman Arkham Game? Will Origins get any votes at all? 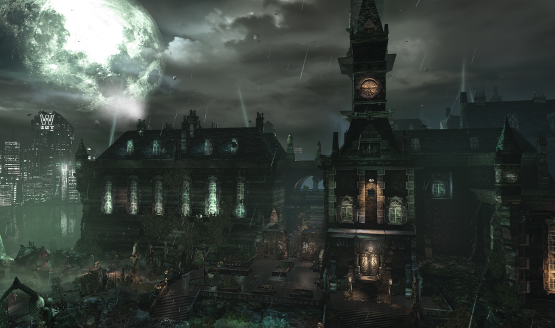 Arkham Asylum and Arkham City. Arkham Origins reportedly not included. A few new releases will be free. Seriously, don’t rattle his cage. Ubisoft’s latest installment had its combat system altered due to inspiration. The Dark Knight at his finest.